Watching Anderson Cooper giggle like a school kid definitely made my day. Right? Of course, I could happily watch Anderson Cooper read the phone book. The man is adorable. 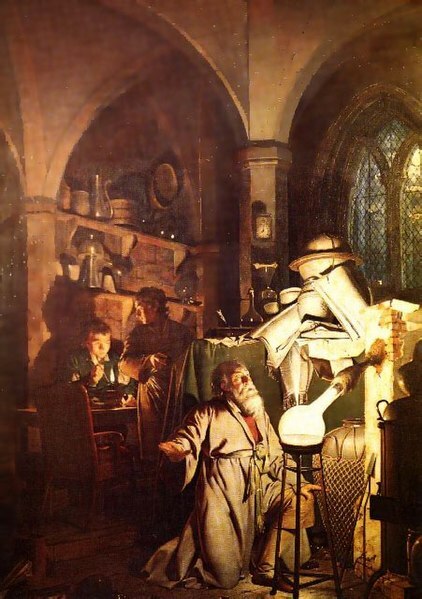 There were competing theories of the materials necessary for finding the philosophers stone. That it could be produced from excrement was a widespread and popular theory. Thony, yes indeed–most notably menstrual blood.